Every man needs a great belt. Classic, sturdy, and functional, it is the one accessory for men that can complete any outfit and create an overall neat and refined look. 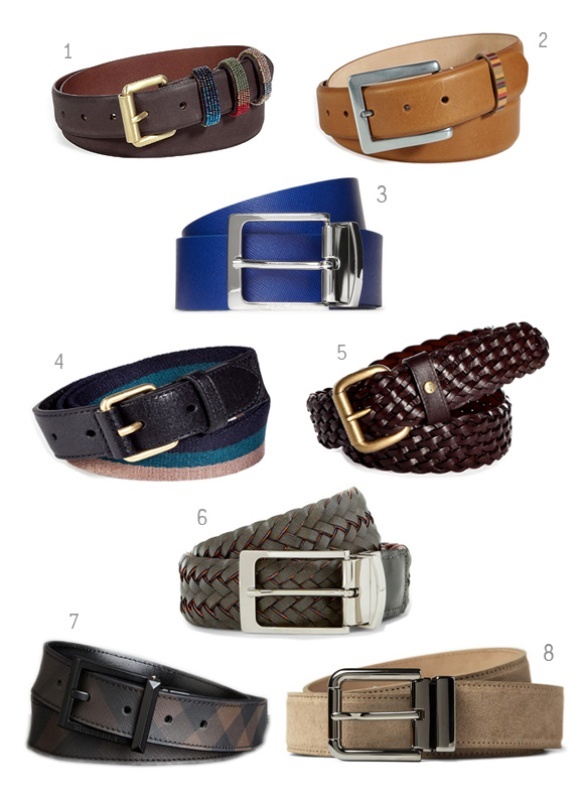 Whether causal or formal, a good belt can make a great guy look even better. While the standard black leather belt is always a nice, safe choice, try a coloured or patterned one to freshen things up, while adding some oomph and chic sophistication. You’ll look sleek, modern, and still a man. Trust me, your pants will thank me later.